Second Chance Fields - Making a Difference On and Off the Field » Would You Let YOUR Kid Play HERE? 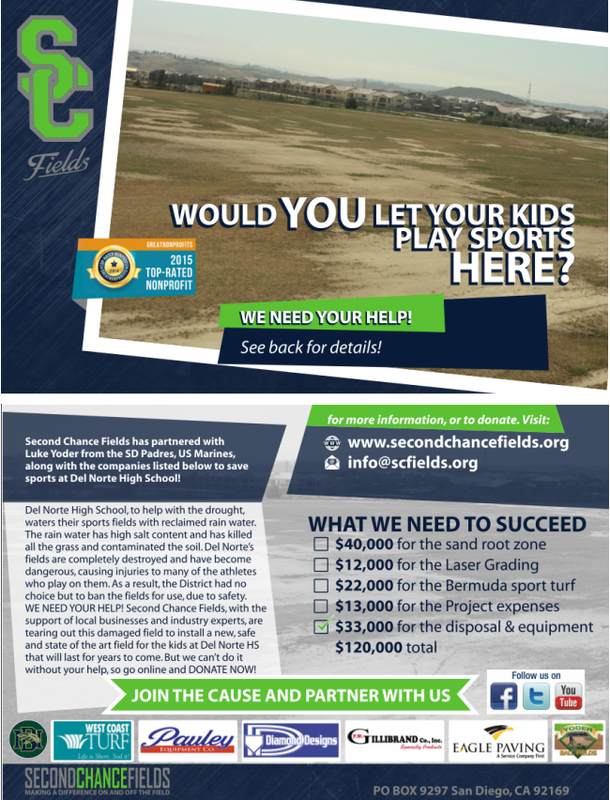 We need help with the finishing funds for Del Norte High Schools Lacrosse/Soccer/Football fields! Would you let your kid play on this field? Help the students at Del Norte and give them hope for the future! 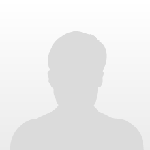 Come partner with us and several other local companies! Posted July 16th, 2015 by admin & filed under Blog.